"A TEAM OF ARTISTS, WHO CREATE UNIQUE IMAGERY THAT SHARE CAPTIVATING STORIES." 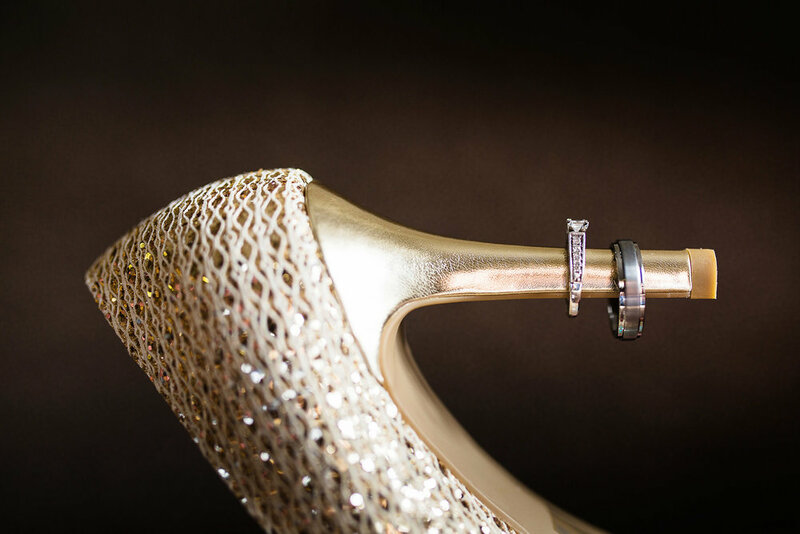 Jeremy Haynes Photography is one of the leading wedding photographers in Indianapolis, Fishers, and Noblesville. 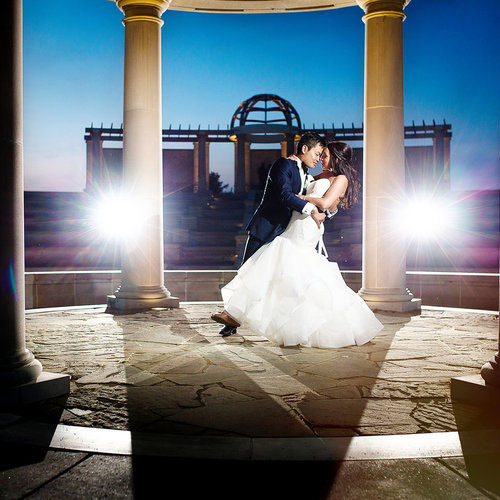 Our style of wedding photography is deeply influenced by fine-art and wedding photojournalism photography. We are not simply photographers, but also artists, who create unique imagery to share timeless stories. 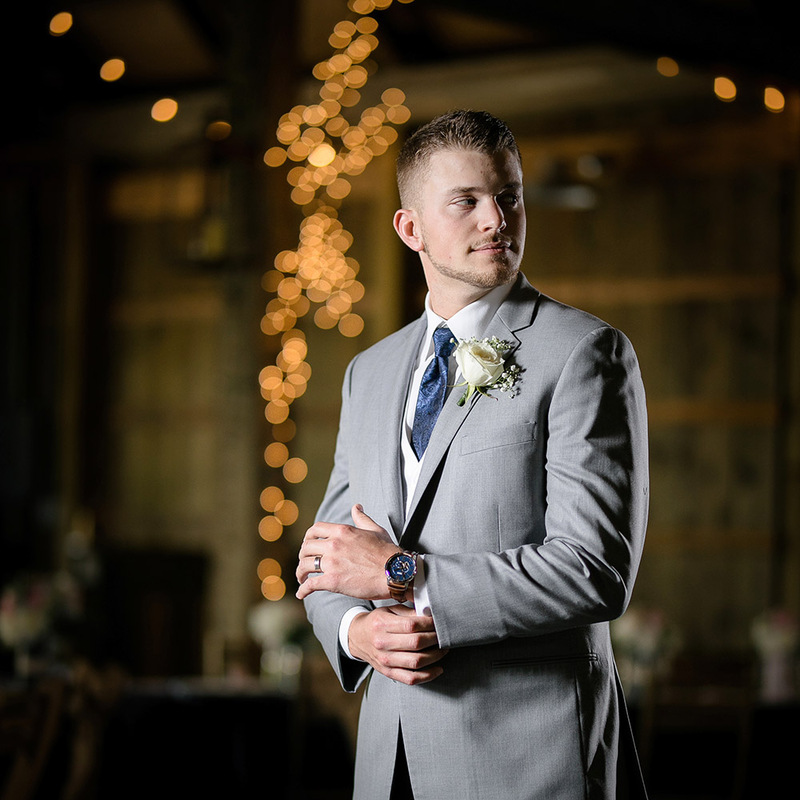 This results in unique, bold and clean wedding photography that is romantic, fun, and emotional. 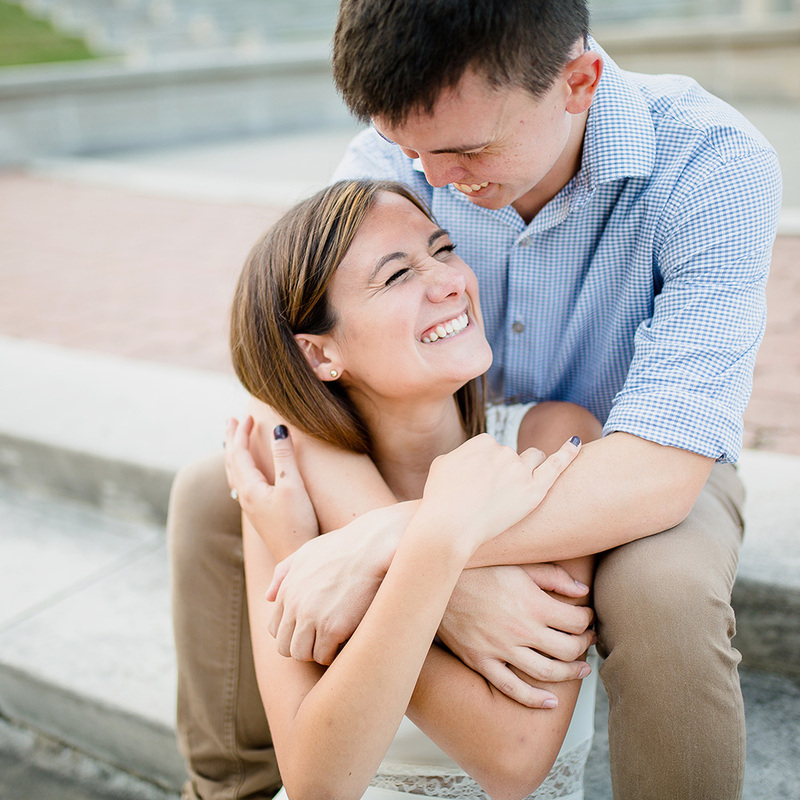 If you have questions about our Indianapolis Wedding photography, please feel free to contact us anytime. If you are in the Fishers or Noblesville area, we would love to say "Hello!" Here you go! A resource section just for you! You have many questions to be answered and plenty of details to attend to. We want to make life easier by providing some of the best tips for finding your wedding photographer, getting ready with make-up & clothing, creating a timeline, and so much more. We hope that you will find these guides to be very helpful. 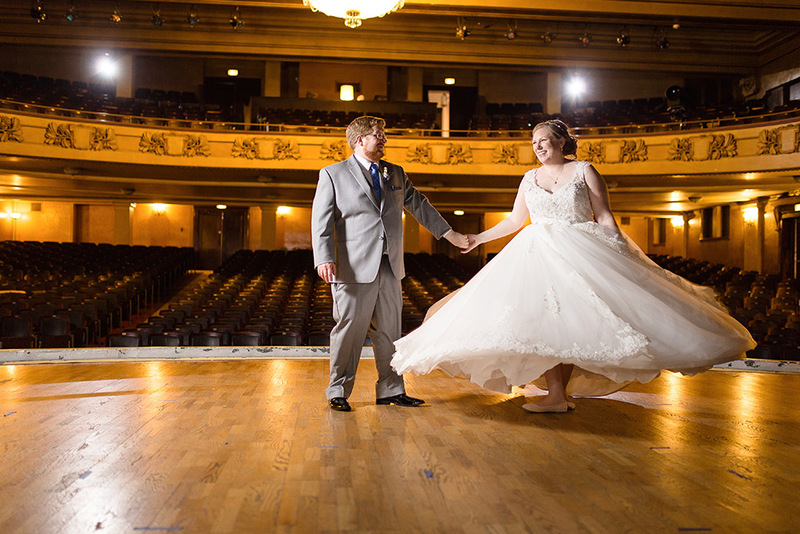 In Indianapolis there are many wedding photographers to choose from. How do you find the one to be a great match for your wedding day? This may seem like a daunting task. Read more by clicking below. 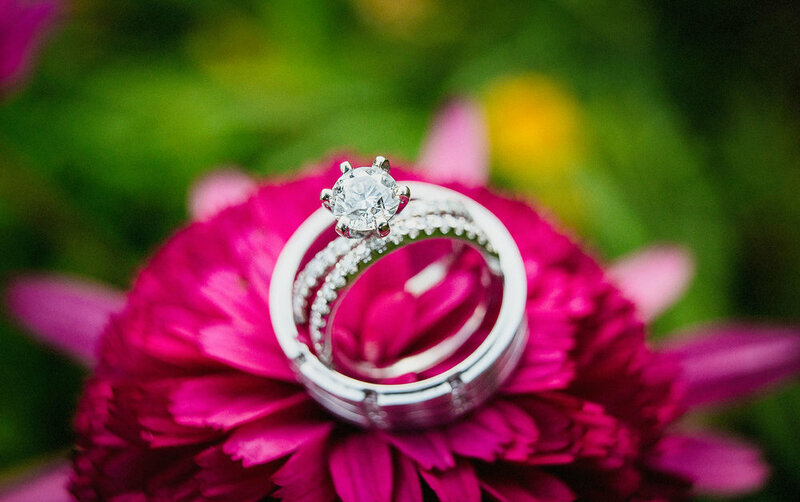 Do you have questions about your wedding? Ever wonder what other couples ask? Here is a list of our top 40 most-asked questions involving weddings, engagements, and everything in between. There is no such thing as a perfect wedding timeline. Every wedding couple is uniquely different from another, every wedding day will also be special. Use this our helpful guide for advice about time, location and more. Clothing and make-up can have profound impact on your photos. This little guide is just what you need to help you get ready for a fabulous photo session and to help your photos to reach their fullest potential.